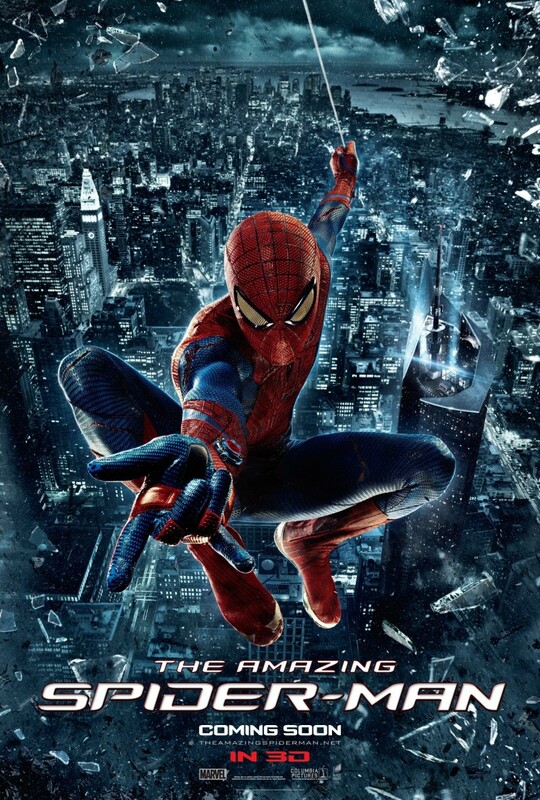 The Amazing Spider-Man DVD and Blu-ray release date was set for November 9, 2012. Peter faces a dilemma most teenagers struggle with, trying to find himself. He is also experiencing his first teenage crush on a girl named Gwen Stacy. Through their journey, they try to deal with the ups and downs most young couples face. When Peter finds a briefcase of his dads, it leads him on a journey of trying to comprehend why his parents disappeared. This leads him to his dad's previous partner Dr. Connors. When Spider-Man battles with Connors' alternate personality the Lizard, it changes his path. Peter decides to positively take control of his powers and his future.